Yom Sport, also known popularly as Color War, is a Ramah fixture and a summer camp classic. This surprise day of campwide exhibition in sports, arts, and team-building exercises only comes once per summer. Though the competition is tight, we emphasize sportsmanship and cooperation to maximize both personal and athletic growth in our campers. The word Zimkudiyah is a combination of zimriyah (song festival) and rikudiyah (dance festival). We have so much of both at Camp Ramah that we had to create a word to describe doing both of them together! 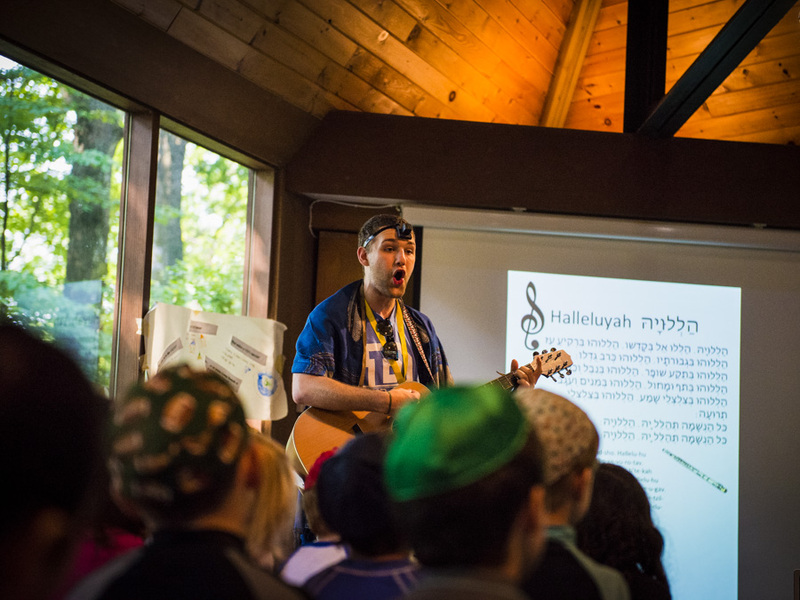 Our Zimkudiyah gives campers the opportunity to perform Israeli music and dance for the entire camp and parents! Campers may learn complicated dance steps to Israeli hip-hop music, or they may learn a more traditional circle dance for their performance. Contemporary Israeli pop songs mix with new melodies using traditional liturgy. The entire event is an extravaganza of song, dance, and fun. Our first Zimkudiyah on July 21, 2016 was an epic event showcasing the wide repertoire of our still new music program to over 300 guests with a beautiful setting sun over camp. We know our future events will bring even more energy than our first. Each week a yom meyuchad (special day) changes the daily rhythm of camp life. We set aside the regular camp schedule to make time for exciting and different day-long programming. A Ramah Yom Meyuchad offers our counselors the unique opportunity to provide a cohesive programmatic and educational experience for our campers. In addition to in-camp yom meyuchad programming, each session features an out-of-camp day trip in the Montgomery County / Frederick area. 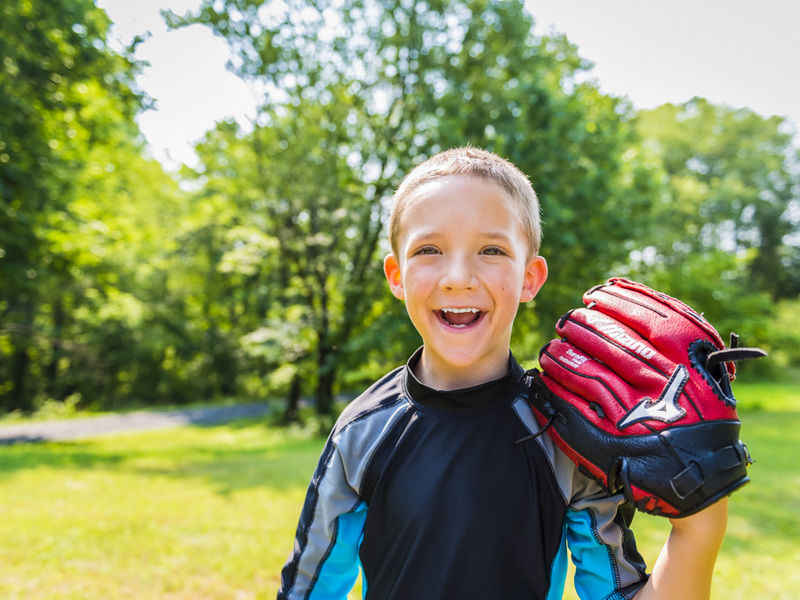 Trips have included: water parks, miniature golf, berry-picking, and baseball games. 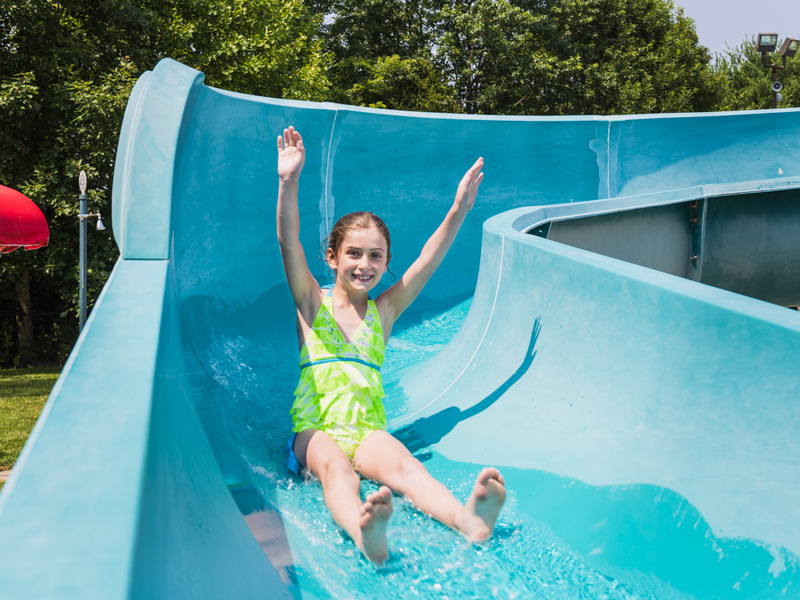 A new feature in our oldest edah, the Nitzanim overnight offers our 4th and 5th grade campers the opportunity to stay late at our facility for a special night made just for them. The Nitzanim staff plans a night of group bonding, cooking, and campfire games before sleeping in our air conditioned mercaz. This event has been great preparation for campers considering overnight camp in their future, or a throwback for campers joining us after a few weeks in overnight camp.